Mass market ships are the most popular cruise holidays, but what about a smaller fit? It’s all-inclusive! You’ve heard the cruise ship sales line. Not only can you visit several destinations on a single holiday, but your staterooms, food and entertainment are rolled up into one, happy-clappy price. That’s not the full story, however. 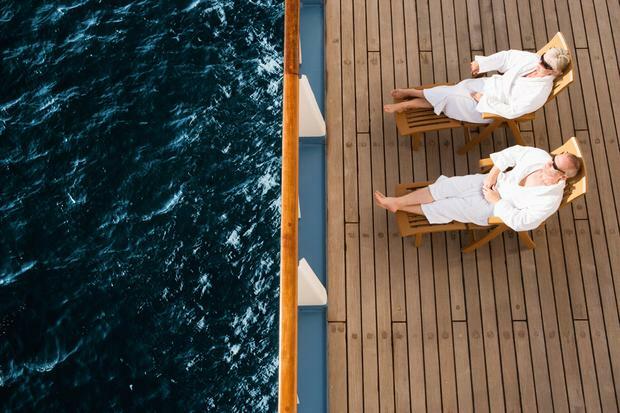 Just like Ryanair, many cruises lure guests with juicy lead-in prices, before slapping heavy charges on extras like excursions, gratuities, drinks, spa treatments and Wi-Fi. 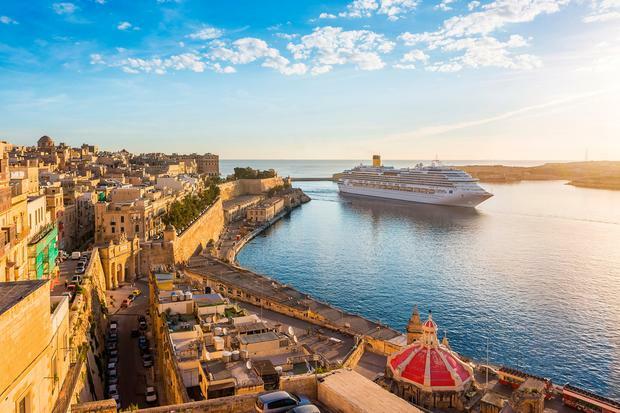 “As newer ships are launched, it’s becoming clear that they are resorts in their own right with a view to keeping as much revenue on board as possible,” says travel agent and cruise expert John Galligan. So how can you control those costs, and stop that original booking from bulging into bill shock? Here are seven ways to save money on a cruise. Some cruise lines include gratuities, drinks, excursions and other costs in the top-line price. Others don’t. Look closely at what’s included before you buy - and check shoulder season for the best deals. Tips range from $10-$20 per day. “They are not mandatory, but are expected,” says Polly Bond of Tour America. You can ask Guest Services to deduct them from your bill, but it’s not really the done thing. “To make life easier, many will pay gratuities in advance of sailing,” Polly advises. Watch out too, for 15-18pc charges added to bar and service receipts. If you plan on imbibing, consider booking a drinks package in advance. Flat fees range from around €25 to €50 a day, depending on what’s included — soft drinks, beer, wine, spirits etc. Read the small print for catches (gratuities may be extra, for instance). At sea, switch data roaming off, and beware of high costs for calls and texts (incoming, too). Wi-Fi charges vary between lines, with many offering tiered rates. 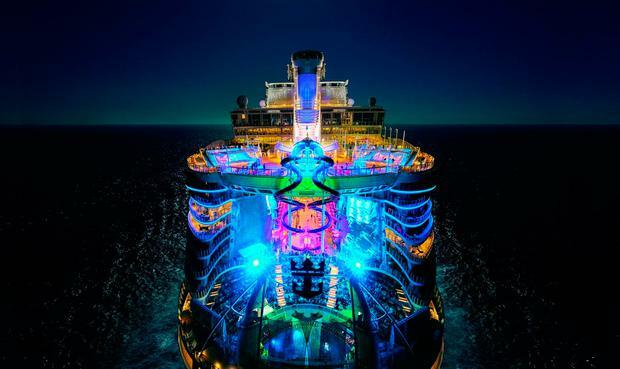 Royal Caribbean, for example, offers daily rates from $12.99 for ‘Voom Surf’ and $16.99 for ‘Voom Surf and Stream’. Ouch! Avoid per-minute or MB fees, use data roaming in port, or book a pre-paid package based on what you actually need. You’ll often pay supplements for ‘speciality’ restaurants. These can range from $6.95 to $45pp and above, and may also crop up on certain dishes in the main dining room. Dining deals can be bought in advance, but do your research. “While these are billed as speciality restaurants, the speciality can be questionable,” John Galligan says. After booking, keep an eye out for discounted add-ons on your online cruise planner, Polly advises. Set a spending budget, and plan your excursions carefully — private islands like Disney’s Castaway Cay are idyllic but expensive, and you can cut costs by exploring ports of call on your own. Value and price can be very different things.